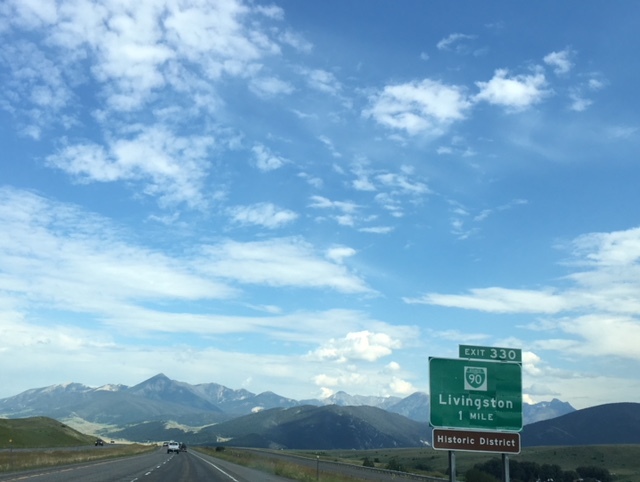 MSU Extension and Gallatin County are administering a Forest Health & Wildfire Risk Reduction Cost-Share Program focused on the Big Sky area, and locations within 30 miles of Livingston, MT and south of I-90 within Park County. Property owners are eligible for 25-50% reimbursement of their cost for implementing forest stewardship & wildfire risk reduction measures on their property. Email for additional information and application. 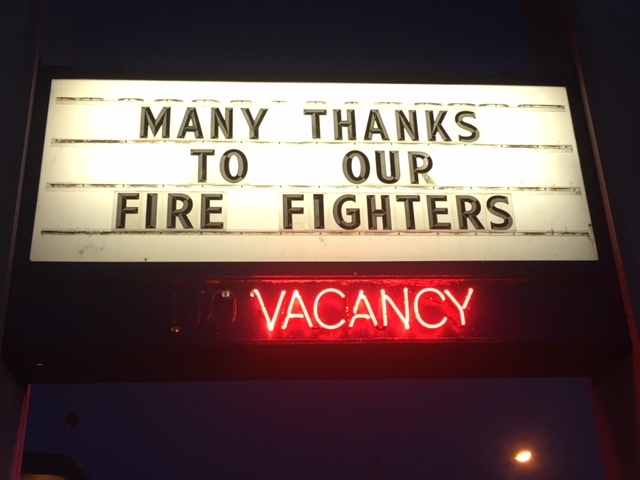 This project was made possible by a mini-grant from the Montana Farm Bureau Foundation.In an effort to increase community knowledge regarding wildfires and their management, preparedness for wildfire events, and assistance with the recovery process following a wildfire, this statewide directory was put together for community benefit. The Montana Wildfire Information Directory provides guidance regarding where to find information in relation to fire season outlooks, fire-specific information, fire response jurisdictions, fire restrictions, and fire recovery assistance in one easily accessible directory. a pen and a notebook to take notes with and develop preparedness plans. This year-long project is funded by a mini grant from the Northern Plains Climate Hub and has collaborators from the University of Wyoming Cooperative Extension. A panel of livestock producers and land managers who have had involvement with wildland fire effecting livestock operations will be sharing and discussing their experiences at the 2018 Wyoming Stock Growers Association Winter Roundup. The lessons they learned will be compiled and shared through either a short publication or short video series. 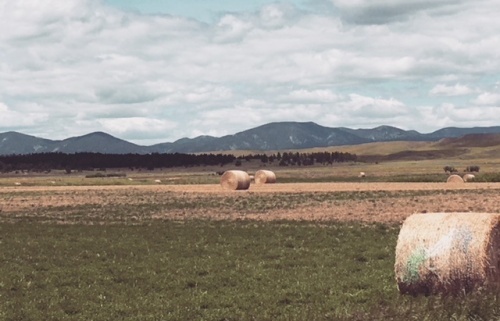 With increasing weather and climate variability, the Natural Resources program seeks to provide resources to aid Montana agricultural producers in important decision-making through work with MSU Extension Climate Science. 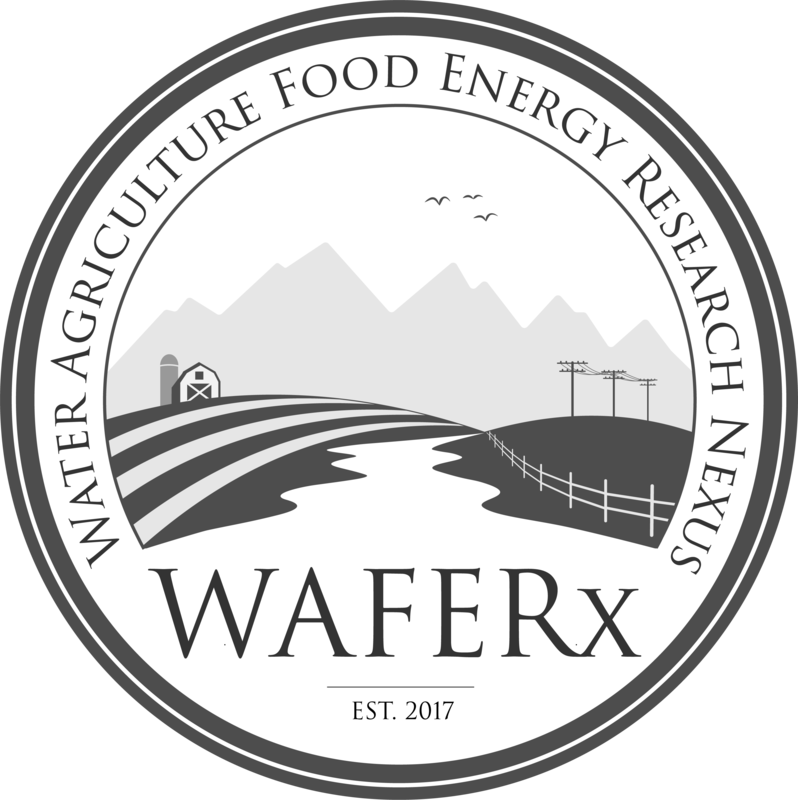 WAFERx is a research collaboration supported by the National Science Foundation. Its objective is to evaluate the implications of adopting Bioenergy with Carbon Capture and Storage (BECCS) in the Upper Missouri River Basin (UMRB) to mitigate climate change. MSU Extension Natural Resources will help with outreach efforts during the 3rd year of the project. 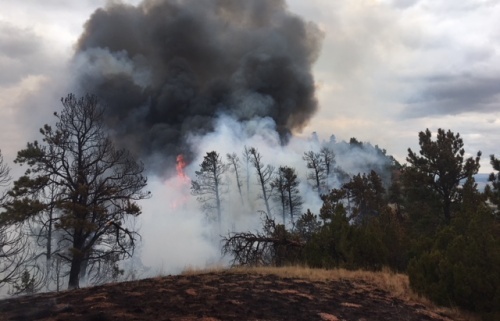 Forest Health and Wildfire Risk Reduction Cost-Share Program operated from 2016-2018 on private lands in the Bridgers and Bangtails, all funds have been allocated. Volunteer-driven project to develop our understanding of the condition of our wetlands. Improve the health of your stream. MSU Extension received a 2014 and 2015 grant to help the State of Montana monitor aquatic invasive species in Gallatin, Madison, and Park Counties. 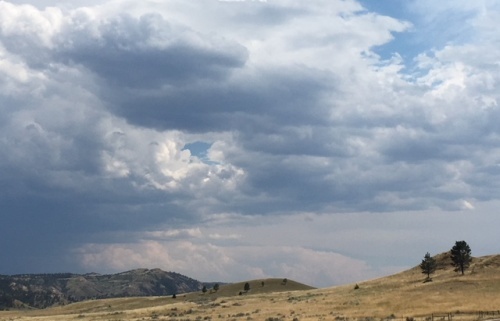 In 2016 MSU Extension in Gallatin County partnered with Montana Land Reliance on developing the Big Sky Conservation Partnership. This effort was supported by the Yellowstone to Yukon Conservation Initiative. 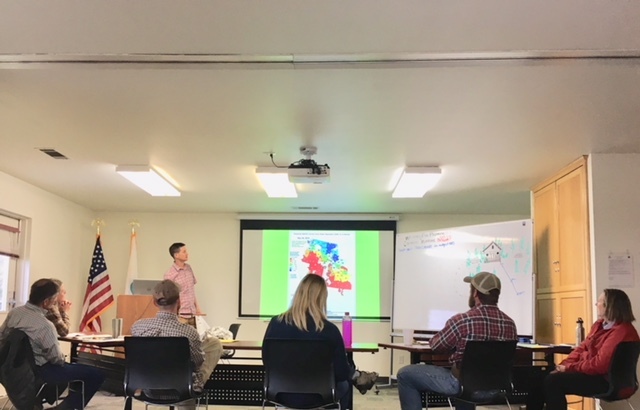 Gallatin County Extension received support from theYellowstone to Yukon Conservation Initiative and American Forests to provide education and outreach covering whitebark pine ecology and management.